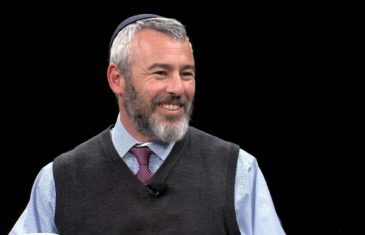 Yishai Fleisher, the International Spokesperson for the Jewish Community of Hebron, shares his perspective on a range of issues including the Israeli-Palestinian conflict and the 2019 Israeli elections. 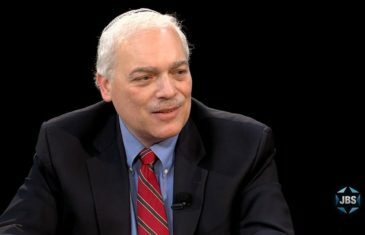 L’Chayim with Mark S. Golub. 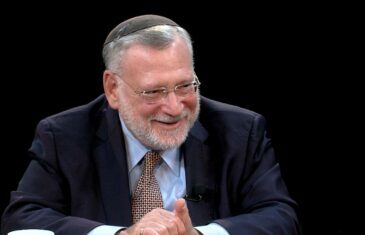 On L’Chayim, meet Rabbi Joshuah Hammerman from Temple Beth El, Stamford, Ct and a Jewish Week columnist. 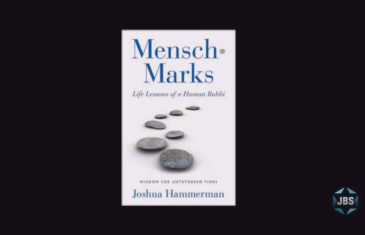 Rabbi Hammerman discusses the Jewish values in the Yiddish word “mensch” which he writes about in Mensch Marks: Life Lessons from a Human Rabbi. 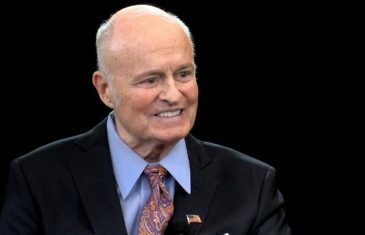 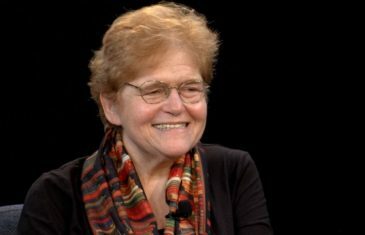 On this episode of L’Chayim, holocaust historian Deborah Lipstadt from Emory University, discusses her celebrated victory over a British Holocaust denier and assesses the dangers of contemporary antisemitism she addresses in her book Antisemitism: Here and Now. 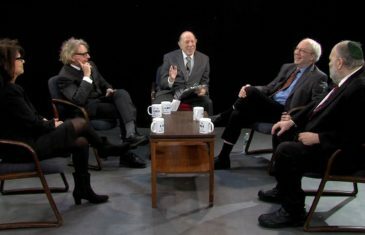 With Mark S. Golub. 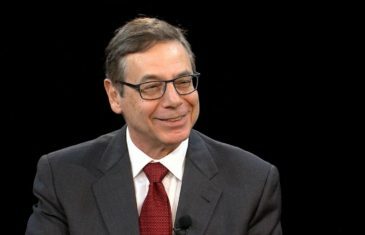 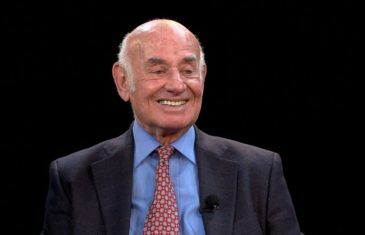 On L’Chayim, criminal law attorney and US Constitutional scholar Jay Goldberg discusses his career as both prosecutor and defense attorney in some of the nation’s most high-profile cases described in his autobiography The Courtroom is My Theater. 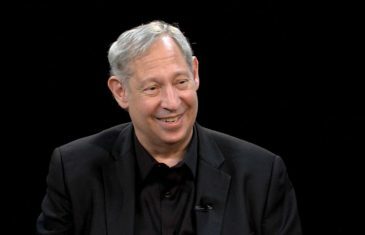 With Mark S. Golub.